Want more Watch faces? Apple is working on it. Apple is looking for new software engineers who can build new watch faces and complications for Apple Watch. A job listing found on its website all but confirms we’ll see a wider range of customization options in future watchOS updates. 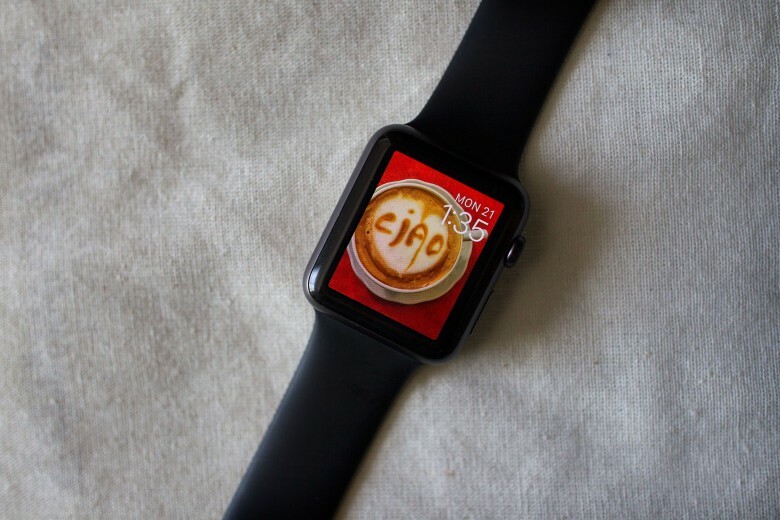 The faces Apple already ships with Apple Watch are great, but there aren’t enough of them. Yes, you can now have photo faces, but it’s not the same as the thousands of watch face options you get with rival platforms like Android Wear. It’s still unclear whether Apple will ever allow third-party developers to make their own Apple Watch faces, but it will at least offer more of its own. The Cupertino company is currently seeking new software developers who can help build them. “Join the team that is revolutionizing the watch!” reads the job listing on the Apple website. Ideal candidates will have at least three years of software development experience, Apple says, plus the ability to code in Cocoa and Objective-C, experience with C/C++, experience with optimizing apps, and more. Some rumors have claimed Apple is working with fashion brands on new Watch faces, following its partnership with Hermès, but it’s unclear if you’ll have to buy a designer Apple Watch to get them. Apple is expected to announce new Apple Watch bands during a March 15 event — where we should also see the “iPhone 5se” — but it doesn’t look like it will be delivering a significant Watch refresh anytime soon.